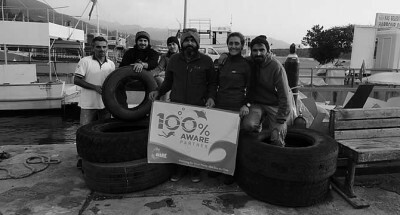 Archipel Diving – Dragoman is proud to be the only 100% Project AWARE partner in Turkey. To honour this commitment we make a donation on behalf of every student we certify to dive to the Project AWARE Foundation for Ocean Protection. We love what we do and acknowledge that without our amazing underwater world our duties would be much different. In our opinion it is only fair to give back and Project AWARE offers a great opportunity for us and our students to do so! 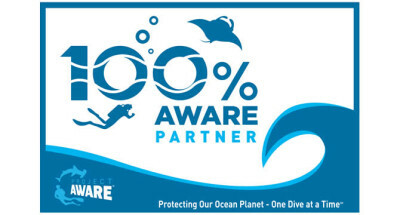 100% AWARE partners and our contributing guests make a big difference by contributing vital funds to protect the ocean planet. Please visit www.projectaware.org for more information.